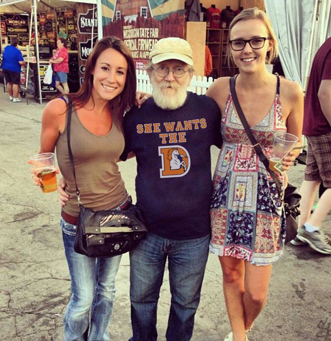 A buddy sent me a link to these Denver Bronco shirts the other day, and I was so torn. Kind of bold and in your face on one hand, but hey, it is a shirt for your favorite football team, right? Purchase the shirt (designed and made in the USA) here.